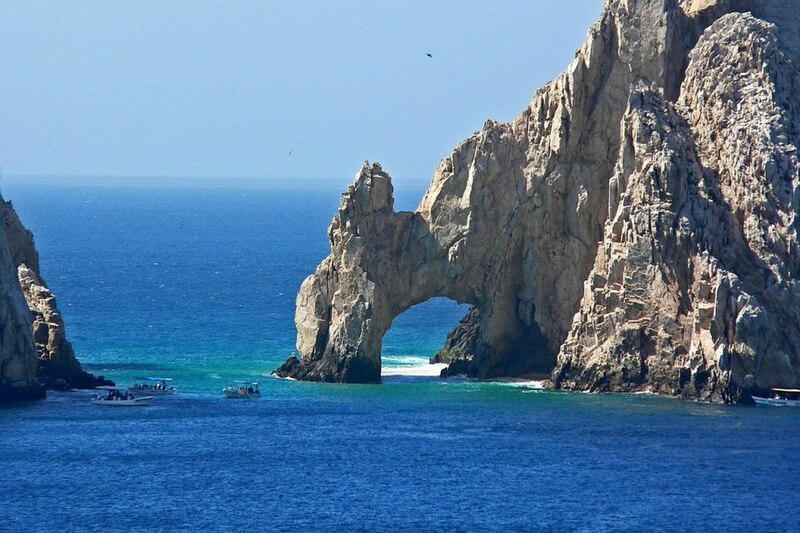 Cabo San Lucas is where it all started, then it grew—the famous corridor, a 33-kilometer highway, that stretches from San Jose del Cabo to Cabo San Lucas. Along the highway discover lots of world-class hotels with top-of the line restaurants, which have been known to attract a steady flow of celebrities. 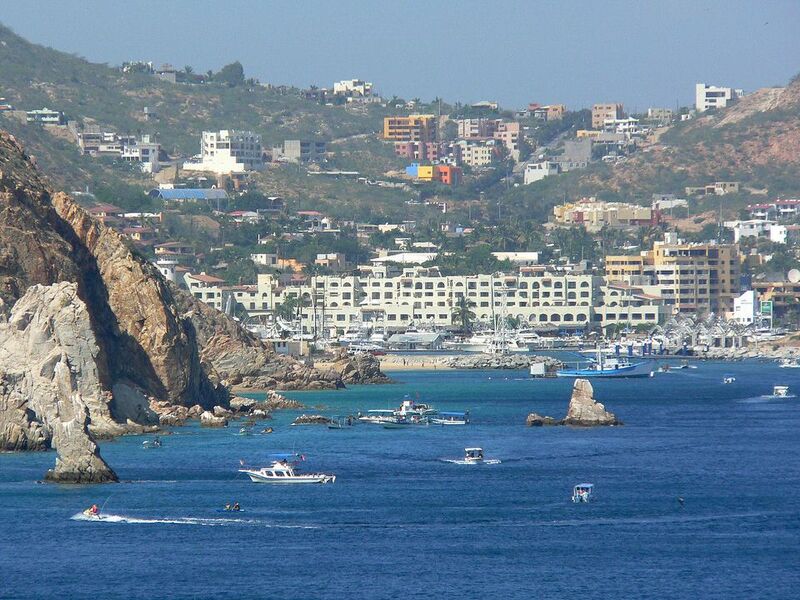 Cabo San Lucas, commonly known as Cabo, is one of the most popular tourist destinations in Mexico. With luxurious resorts and top-notch restaurants, it’s not hard to see why so many vacationers are drawn to this happening city. Cabo’s nightlife is perhaps its most popular attraction. Party-goers come from far and wide to experience the after dark festivities of this holiday destination. The nightclubs and bars go nonstop until the morning, so you can dance until you drop. Most clubs have ocean views and offer quality food and drink. Some popular nightclubs include Cabo Wabo, Billy’s Island, Squid Roe, The Nowhere Bar and The Hard Rock Cafe all of which feature live music and dancing. During the day, what better way to kill time than taking it easy on the beach under the sun? Try surfing, scuba diving, parasailing, or simply relaxing. North of town, there is a wonderful beach called the Playa Medano. This beach is not only a popular location for sunbathing, but the frequency of famous vacationers makes it a good spot for celebrity people-watching. 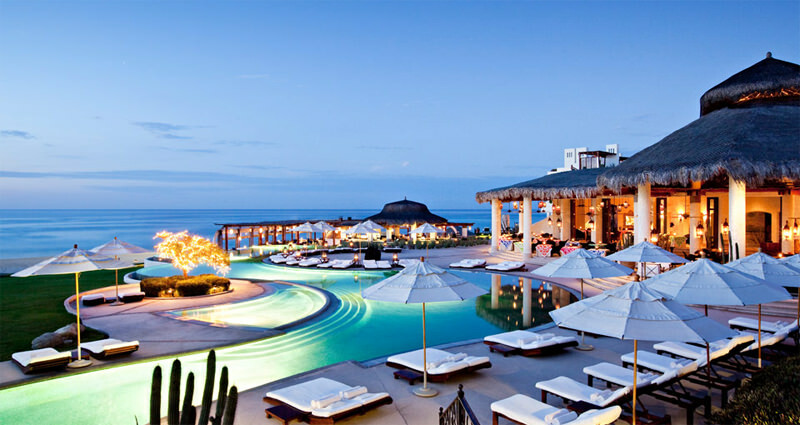 The resorts and hotels in Cabo are the top of the line in luxury. They make perfect destinations for honeymoons, anniversaries, or when you just need a bit of tranquility. Cabo San Lucas is also home to a great handicraft market, so shopping-lovers are sure to enjoy themselves. 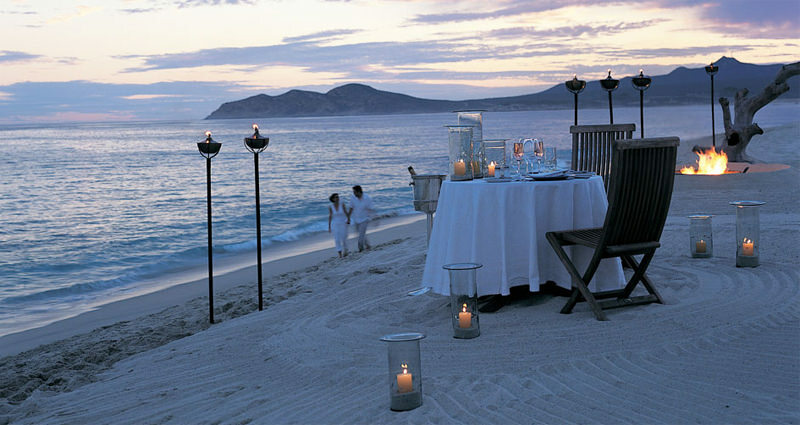 The restaurants in Cabo are world-class as well. There is plenty of enticing, authentic dining to be found near the resorts. 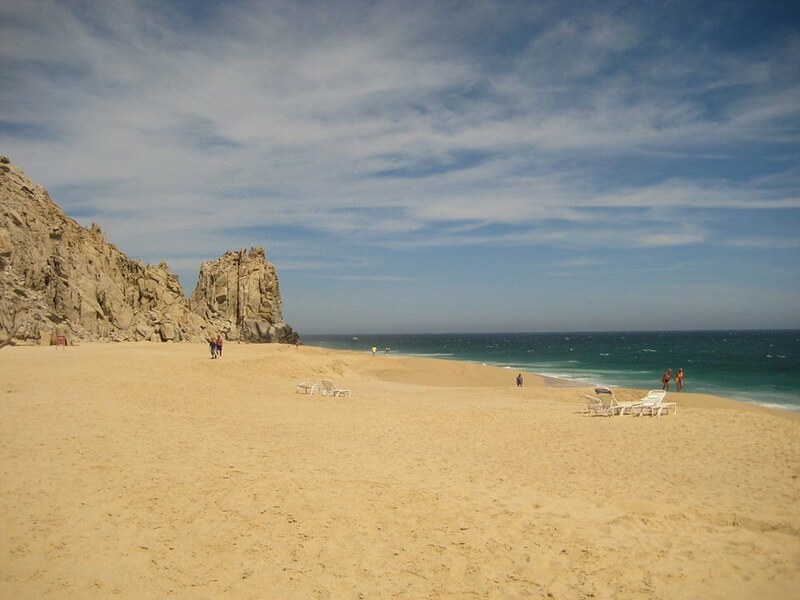 Cabo San Lucas is truly a great place to go to enjoy yourself. Looking for inspiration? 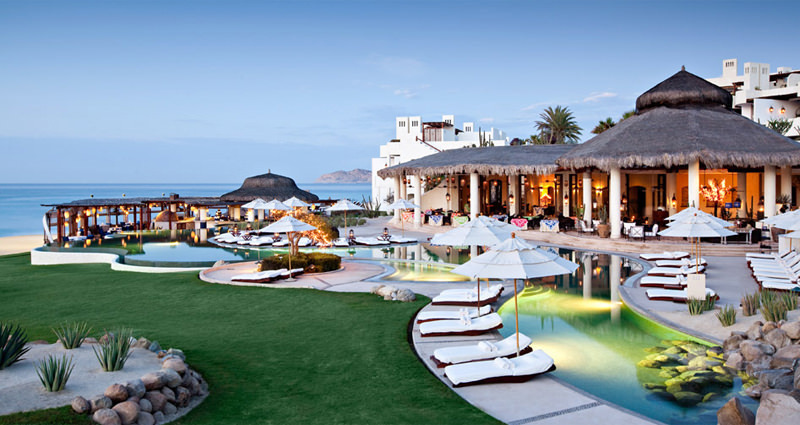 Our Virtuoso, Cabo Travel Advisors will make planning fun, save you a bundle of time and mistakes, get you free upgrades, superior airfare with luxury perks and special touches. It helps us help you if you begin with our vacation planner so we can properly match you to our most suitable travel advisor. 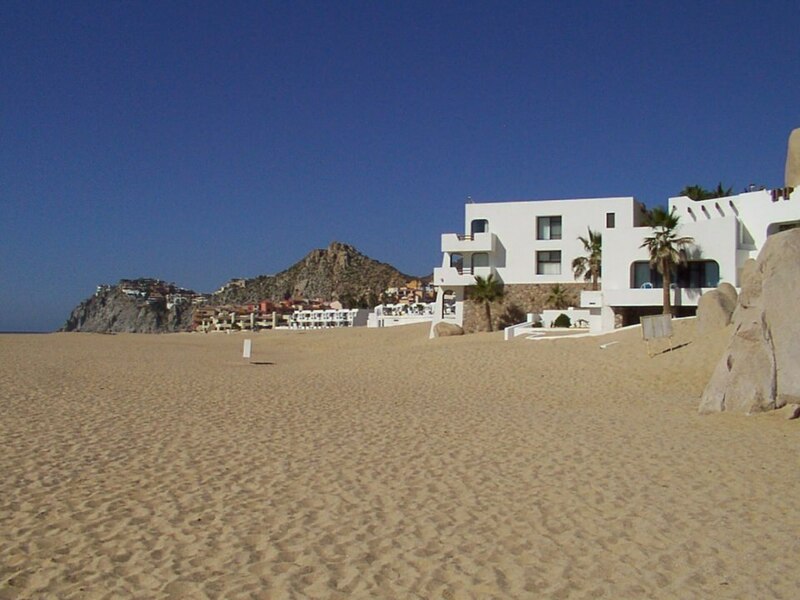 Call our Cabo San Lucas vacation advisors for up-to-minute deals!